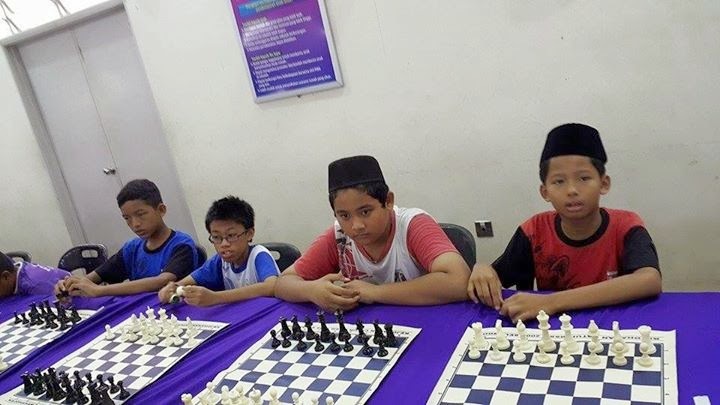 GiLoCatur would like to congratulate one of GiLoCatur's chess buddies, Razali Hamzah also known as Ng6. 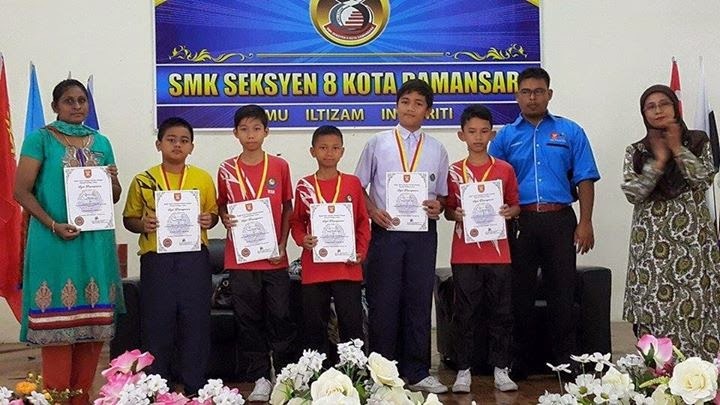 Today, his son, 12-year-old Muhammad Syukur, and his school chess team emerged as the First Runner Up in the MSSD Petaling Utama (PU) team scholastic chess competition in Under 12 Boys (L12) category. GiLoCatur was told that this year the individual and team event are held separately unlike in the previous years where for team event the points are accumulated from individual points. 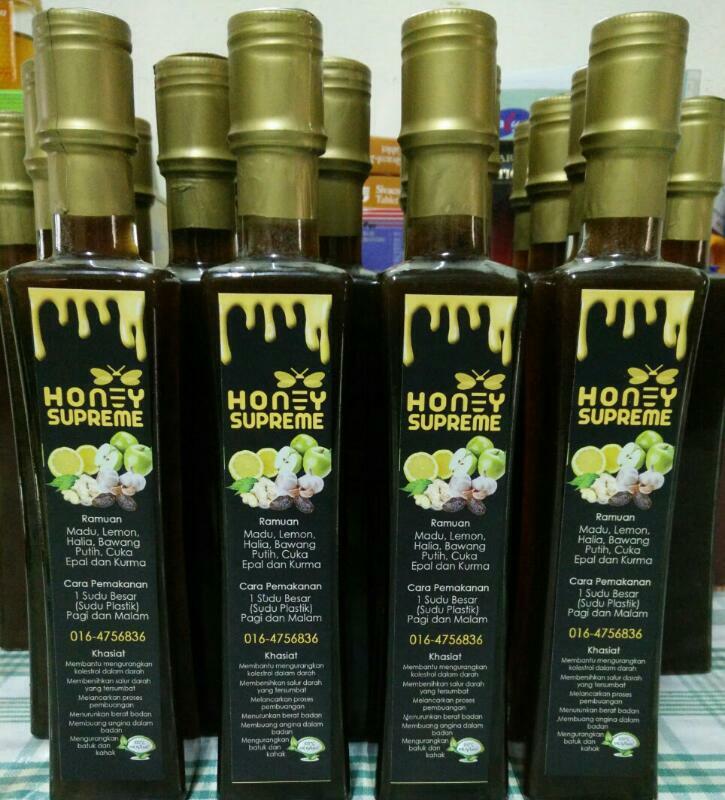 GiLoCatur hopes MSSD PU keeps this next year and in future years. It will be good for the Malaysian chess. 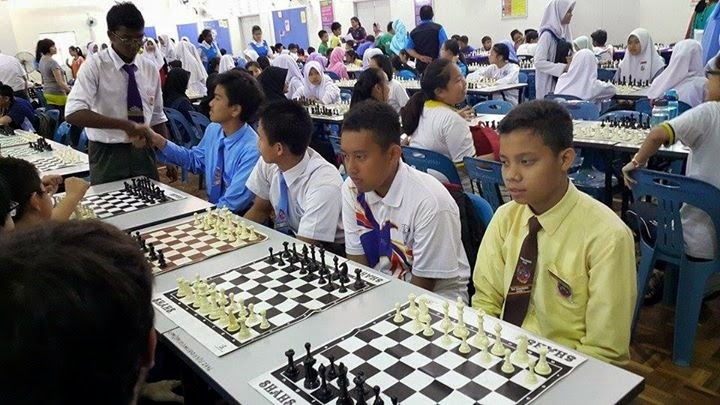 Even though the MSSM Chess event will be held in June this year, some districts and zones have started and completed their respective district-level scholastic chess competitions early. Below are several photos that GiLoCatur downloaded from Ng6's facebook. "How To Get A FIDE Rating"? GiLoCatur was asked How To Get A FIDE Rating several days ago by a local college chess player. 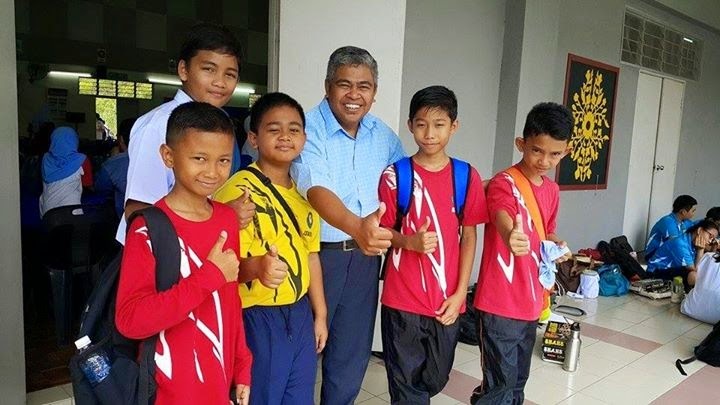 GiLoCatur believes there are still many chess players as well as parents especially among the Malaysian chess fraternity do not know how to get a FIDE rating. First, what is a FIDE rating? FIDE rating is a rating given to a chess player by FIDE, the World Chess Organization. How to get the rating? First, you have to take part in a FIDE-rated chess tournament. In other words, you have to play in a chess tournament recognized (ie registered with) by FIDE like the recently concluded 19th GACC. Is it sure that I will get a FIDE rating after taking part in a FIDE-rated chess tournament? Not yet buddy. You have to play against opponents who have ELO ratings. Playing against unrated opponent will not count. Is there any minimum number of FIDE-rated opponents that I have to play? YES. You need to play against NINE (9) rated players. Hopefully, the above explanation will answer the above question. If you want to find out further about FIDE rating or some call it Elo rating, please read this article. Or you can read and try to understand about it from FIDE itself at this link. If you still cannot understand after reading it from the official FIDE handbook, the explanation by chesselo.com is quite simple and easy. Hey GiLoCatur, do you have an Elo/FIDE rating? GiLoCatur has yet to have one. But GiLoCatur already has the FIDE ID. 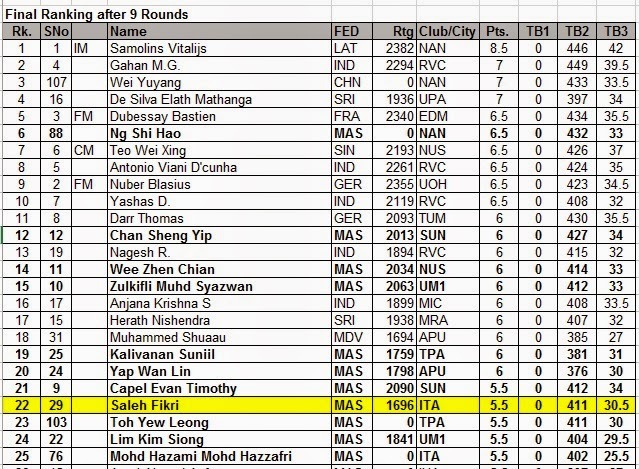 GiLoCatur gets the ID after taking part in the 35th Royal Selangor Internation Chess Open in 2008. Let's get the FIDE (Elo) rating! The 19th Grand Asian Chess Challenge (GACC) International Inter-Varsity Chess Championship had just ended about a week ago. 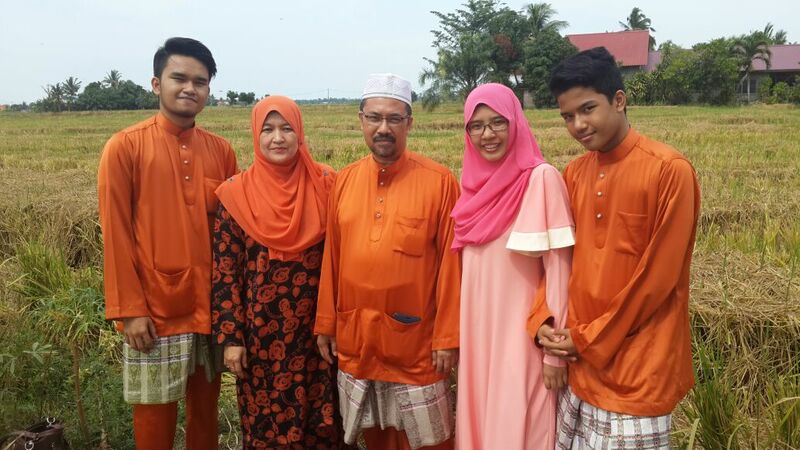 GiLoCatur's eldest child, Fikri, took part in his maiden appearance in the championship. 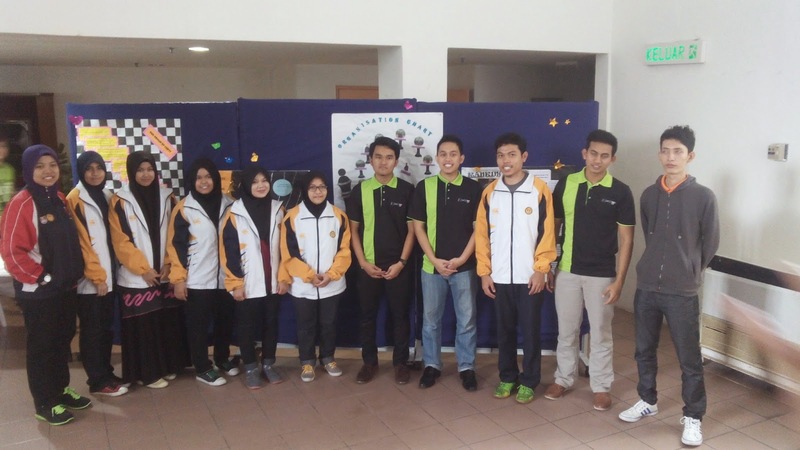 He represents Universiti Teknologi Mara or UiTM along with 4 other male and 6 female chess players. As to GiLoCatur's checking, UiTM had not taken part in 2012, 2013 and 2014 editions for sure. 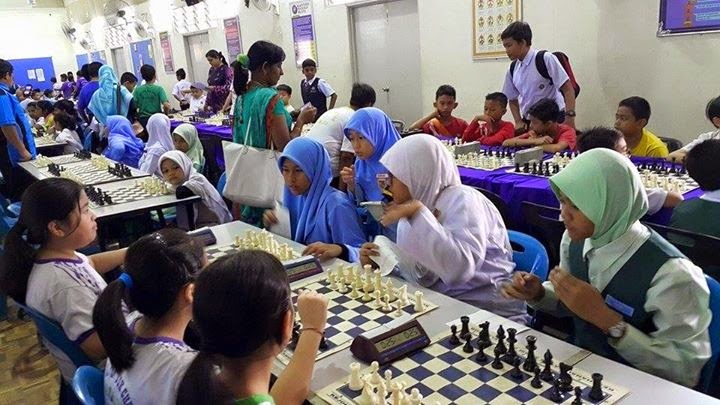 So, how is the the performance of the UiTM chess players? Three players had scored 5.5/9 points. All of them are placed 22nd, 25th and 29th respectively. Two players each scoring 5 and 4 points. The five pointers are the male players while the four pointers are the female players. Whereas the other four female UiTM players scored 3.5/9 points. 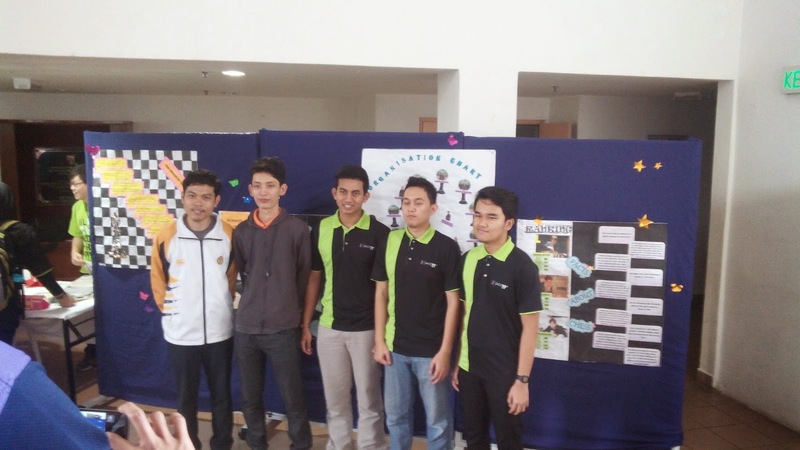 A very commendable performance GiLoCatur thinks for all the UiTM chess players. 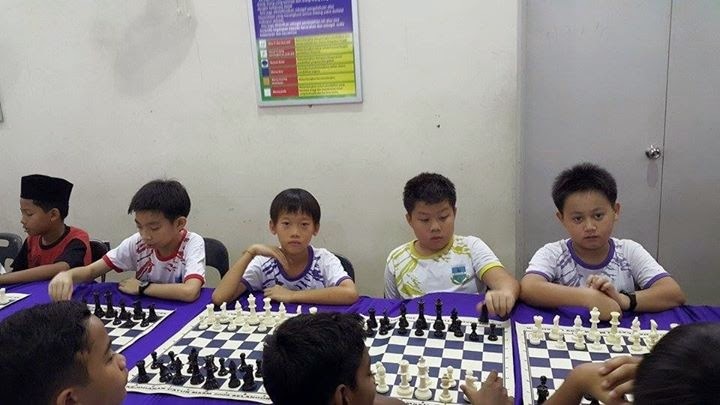 GiLoCatur believes that they have gained lots of experience and exposure that will be beneficial in local chess scene. The 19th GACC or Grand Asian Chess Challenge had ended several days ago. Who emerged champion? The top seed, IM Vitalijs Samolins of the Nanyang Technological University was declared as the champion after scoring 8.5/9 points. As clearly shown by below Top 25 Final Ranking, only one Malaysian player who are in the Top 10 list. His name is Ng Shi Hao. He is unrated and is placed 6th. Shi Hao represents Nanyang Technological University (NAN). The best Malaysian player who represents Malaysian university is Chan Sheng Yip. He is ranked 12th the same as his seeding.Sheng Yip is currently studying at Sunway University. Muhd Syazwan from University Malaya is 15th place with 6/9 points. Fikri, GiLoCatur's eldest child, was playing his debut in the tournament scoring 5.5/9 points. Entering his second semester at UiTM Segamat, Fikri is one of eleven players representing UiTM. GiLoCatur hopes more Malaysian players will be among the Top 10 in future GACC. Do not give up, practice harder and smarter to compete against foreign opponents.